As Associate Advisor, Sean is responsible for the ongoing management of existing client relationships and retention of clients. Sean assists with the coordination of financial planning, tax planning, development of personal financial plans and development of investment strategies. He provides support to our team of senior advisors and technical specialists related to client service. 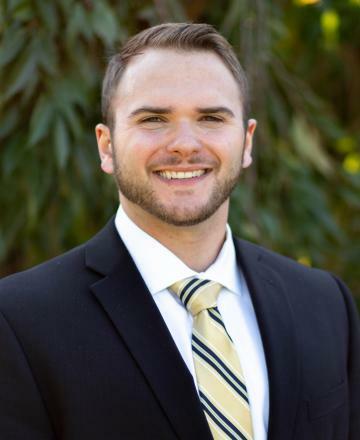 Prior to joining JFS, he was a student at Westminster College, where he earned a Bachelor of Science degree in Accounting and Business Administration in 2016. Sean recently became a Certified Public Accountant and is studying towards his CERTIFIED FINANCIAL PLANNERTM certification. He is a member of both the Pennsylvania Institute of Certified Public Accountants (PICPA) and American Institute of Certified Public Accountants (AICPA). When not at work, he enjoys being outside, and doing anything that gets him up and moving around. He currently resides in Hermitage, PA.